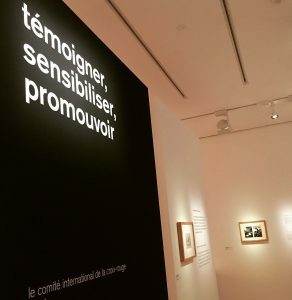 At a time where audiovisu al content is at the centre of online communication, the Exhibition “Révélations”, held at the Rath Museum, is a chance to learn more about the evolution and the change in ICRC use of photographic material through time. ICRC photo archives are part of the immense Genevan photographic heritage. The Rath Museum in partnership with 13 other institutions aims with this exhibition at bringing out the diversity, the historical depth, the technical evolution and the variety of use of photography in the Geneva area. It gathers in one place the wealth of these unknown image collections for about 3 month. ICRC contribution to the exhibition shows how it first used photos in confidential and limited circles. Then in the turn of the 70’s, photos were used to raise public awareness on the suffering of civilian population. This marks the shift in ICRC use of photos as a humanitarian then a communication tool. 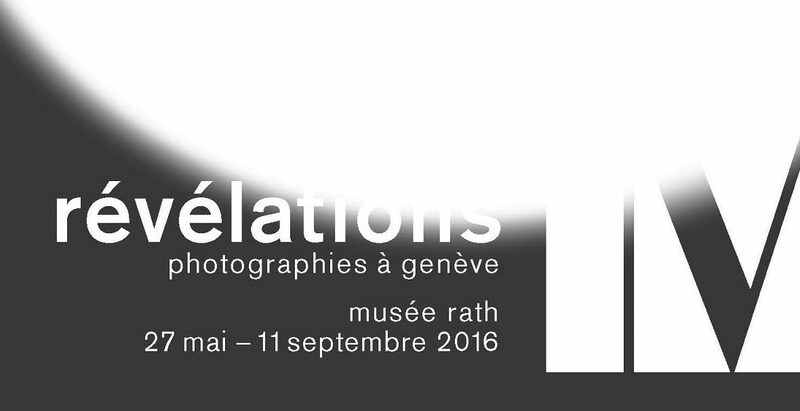 To learn more, “Revelations” start tonight until the 11th September at Musée Rath, Place neuve.